I needed to take a break this week after having read Alfred North Whithead and Robert S. Hartman. Here is my review of Sherburne’s A Key to Whitehead’s Process and Reality. And here is my review of Hartman’s The Structure of Value. This is an example of how Freud turned Hartman’s axiological priorities (intrinsic > extrinsic > systemic) upside down (systemic > extrinsic > intrinsic). This is very common, and it has all sorts of pathological consequences. 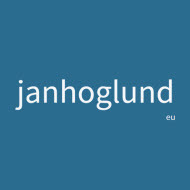 Hartman goes as far as to say that the ”danger that threatens life” is the “tremendous gap between those who think in terms of [intrinsic] human values and those who think in the collective terms of [systemic] non-human systems “.2 I think Hartman is right. This means that, deeper generative orders for organizing need to be grounded in intrinsic values. 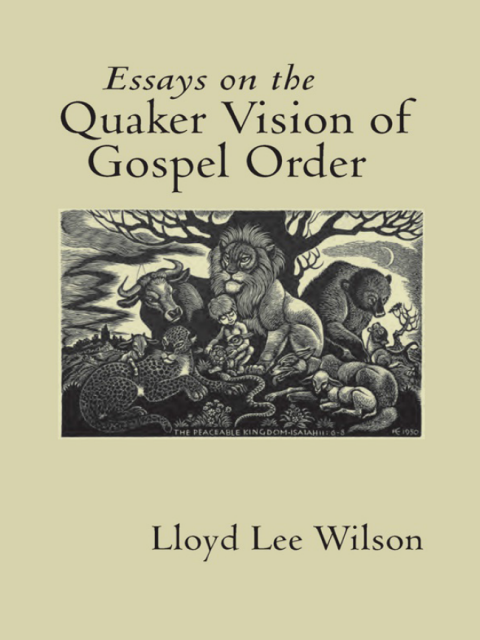 Now, I’m reading Essays on the Quaker Vision of Gospel Order by Lloyd Lee Wilson. I’m interested in how organizing order might be related to Quaker gospel/right/good order. I’m also interested in how Quaker good order might be related to Hartman’s axiology and definition of goodness. 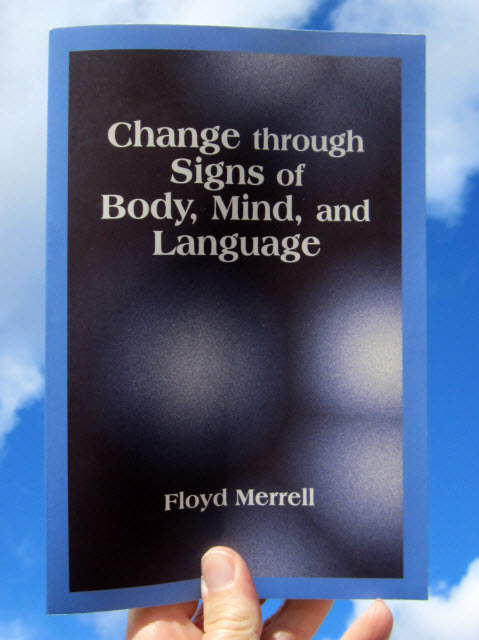 Next, I’ll read Floyd Merrell’s Change through Signs of Body, Mind, and Language, which arrived this week. I’ve become very good at absorbing large amounts of text. I need to improve the sharing of my observations. 1 Robert S. Hartman, Freedom to Live: The Robert Hartman Story, p. 115.